At the end of the day you will have experienced and average of ten runs and anywhere up to 15,000 vertical feet of untracked powder on perfectly gladed terrain. 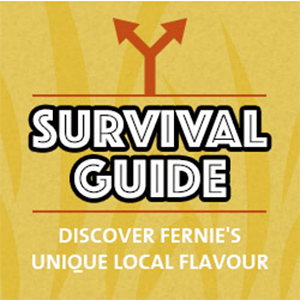 Fernie is a ski town and most of us have moved here to ski or board—so this is always a special day in Fernie. The Avalanche Canada danger rating for the Lizard Range and South Rockies this weekend will be considerable and human caused avalanches are likely. 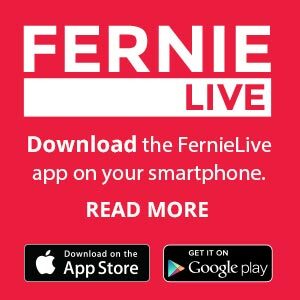 Ski Fernie? Top 10 Reasons! 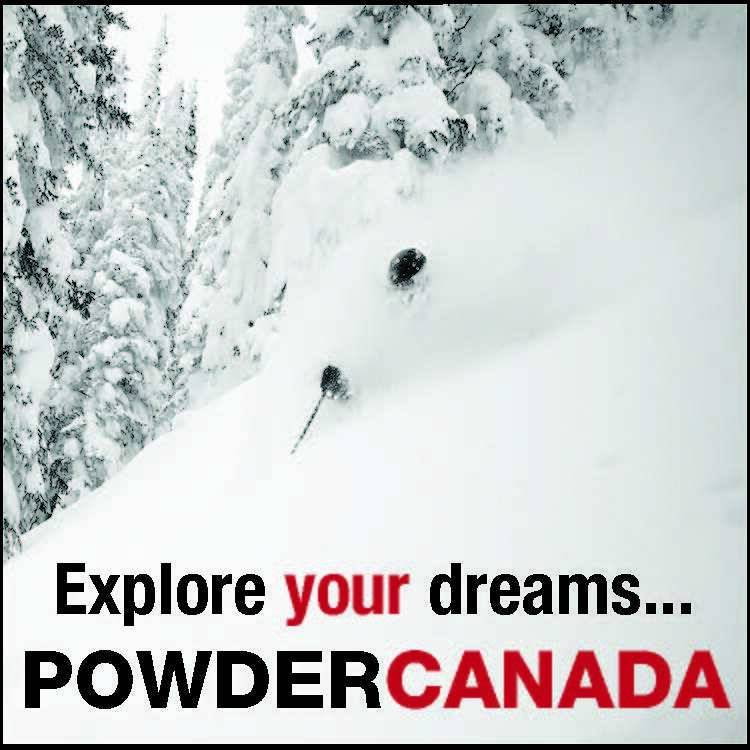 Powder Tuesday has been the big powder day for years, has it changed to Powder Monday? 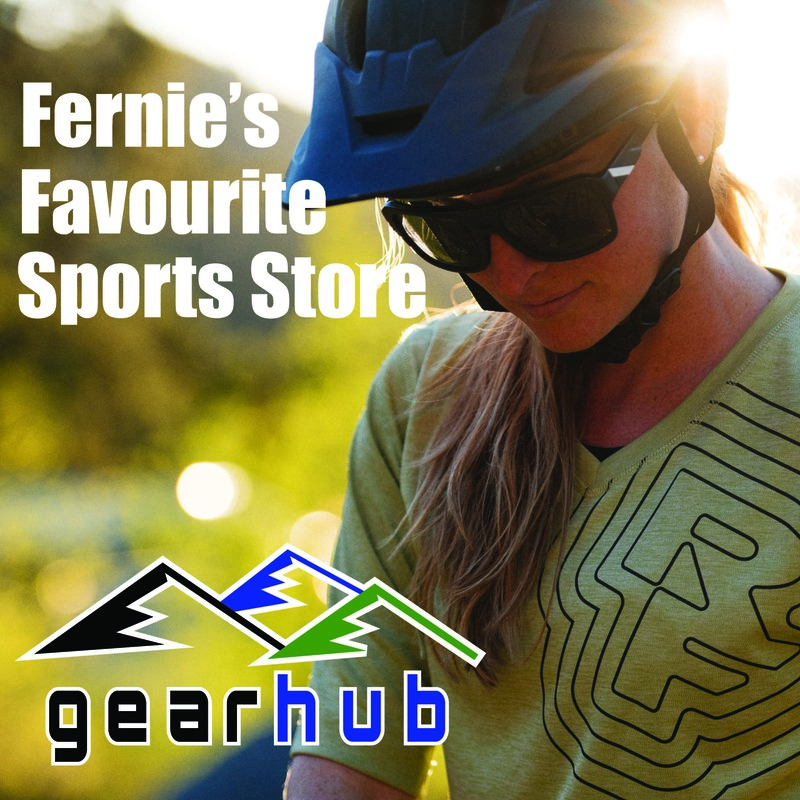 With the Arctic front moving in the conditions are prime for the Fernie Factor! 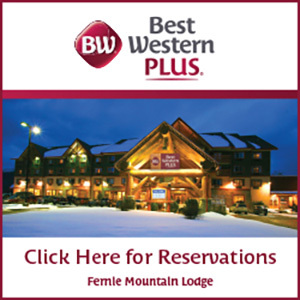 Early season skiing in Fernie is delivering as expected.